Psoriasis is a disease that makes your skin looks ugly, red and itchy. Psoriasis sufferers tend to hide their condition, as they feel embarrassed, often get teased, have a lower quality of life and end up with a low self-esteem. The bad news is, it can be treated but not cured. It's associated with other internal conditions. It has 3 parameters - redness, thickness and scaling. But the way it presents itself and which parts of the body it affects vary from person to person. You have to continue with your medications/treatments, just like for arthritis or diabetes. Otherwise, the disease will most likely come back. 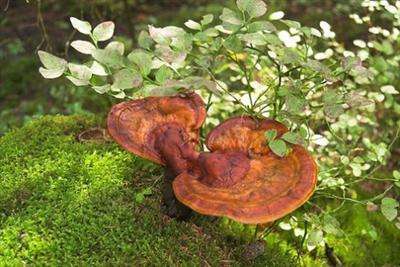 Lingzhi / Ganoderma has been proven to be effective to manage psoriasis. Even though the cause of psoriasis is not fully known, it's thought to be related to our immune system. 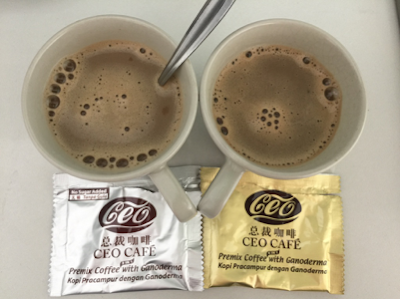 Lingzhi has the ability to modulate our immune system, particularly the T-cells function. When our T-cells are optimally balanced, we can reduce the occurrence of such condition.